When you travel a lot, you’re often on the go without a lot of time to exercise. Instead of skipping your workouts all together, here’s one you can do on the road. When you travel a lot, you're often on the go without a lot of time to exercise. Instead of skipping your workouts all together, here's one you can do on the road. You can do it in your hotel room (or in a local park) using nothing but your body weight. You just need a little space to move. Workouts like this one, which is a full-body routine, will torch calories, build muscle, and get your heart pumping! After warming up for 5 minutes (try jumping jacks or jogging in place), start your timer and then perform the following sequence of exercises 3 times in a row as fast as you can and with good form. 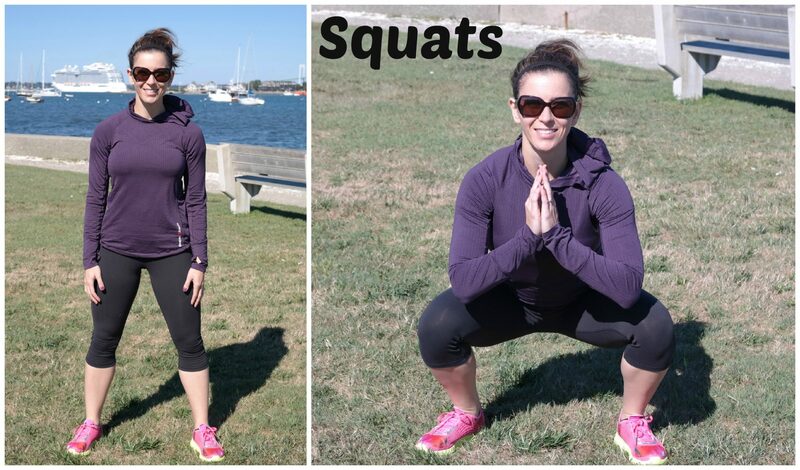 Start with 40 reps of Squats and then immediately do 30 reps of Supermans. Once you've finished the Supermans, perform 20 Push-ups, either on your toes or modified by doing them on an incline (put your hands on a bench or step) or on your knees. When you finish the Push-ups, you've completed one round—your goal is 3 rounds! Try to move from one exercise to the next without stopping, but be sure to work at your own pace. See if you can complete the workout faster the next time you do it.